Find & Compare Security Recruitment Agencies Easily - No Surveillance Required! Security candidates can rate & review the recruitment agencies on Rated Recruitment on key points ranging from the opportunities they offer through to the support they provide. A better informed choice is a less risky one and you’ll be able to use these reviews to compare agencies along with searching, applying and signing up for emails when matching jobs become available, all with just a few clicks. It's free to register... so come find a recruitment agency that will protect your interests! Here’s the current top ten highest scoring security recruitment agencies on our site. If one stands out for you, check out their profile to learn more about them. Keep checking here for the latest exciting opportunities that security recruitment agencies want to shout about. They’re constantly updated so make sure you keep watch! 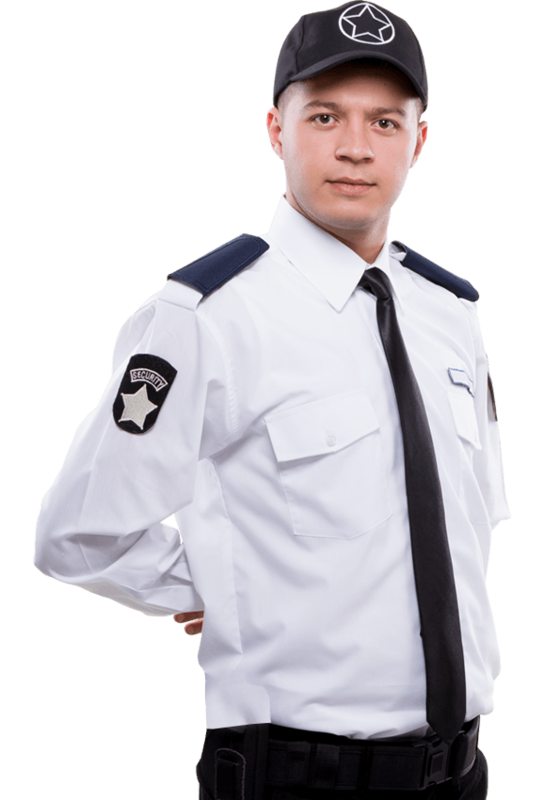 We have security jobs all across the UK. Our handy lists below will help you find jobs in your location and show the most popular security jobs searches - so you can start your search whichever way you like!